Simone recently completed her PhD earlier in January 2019. Simone's research, which was published in Nature at the start of this year, looks at how TRM cells control the growth of melanoma and whether they act as primary targets of cancer immunotherpay. Now she will investigate if TRM cells can be enhanced using immunotherapies and determine whether methods could be devised to enhance the generation of these cells within solid tumours to improve cancer treatments. "We have recently shown that TRM cells are very effective at controlling solid cancers such as melanoma. 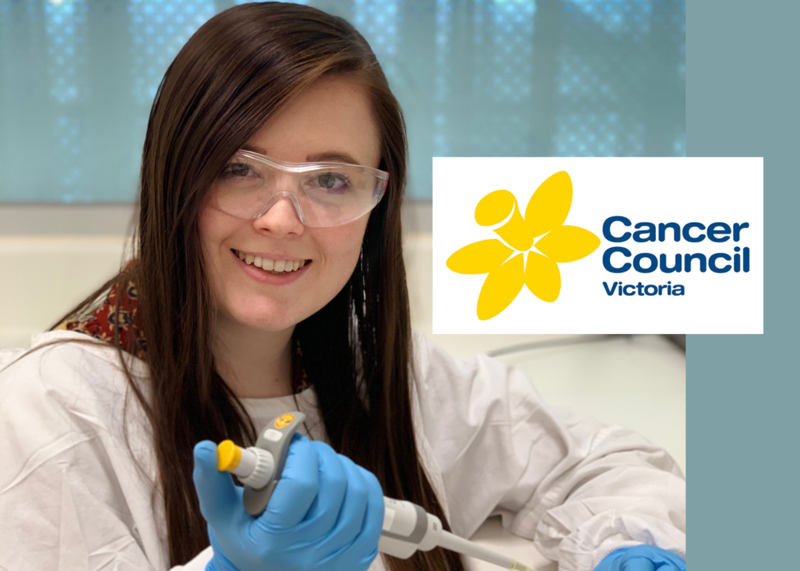 This Fellowship will allow me to continue our exciting work into understanding how these cells function and could be used to treat cancer in the future," Simone said. Simone will undertake this research in Associate Professor Laura Mackay's laboratory at the Doherty Institute.